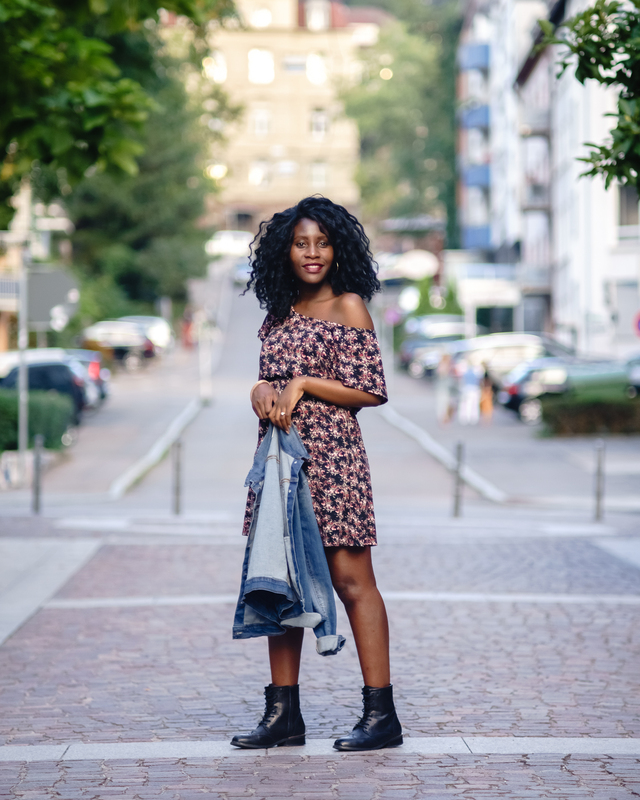 Alternative vibes – Sara K.
I might have said this before, I don’t have one particular style, love experimenting and switching looks up. 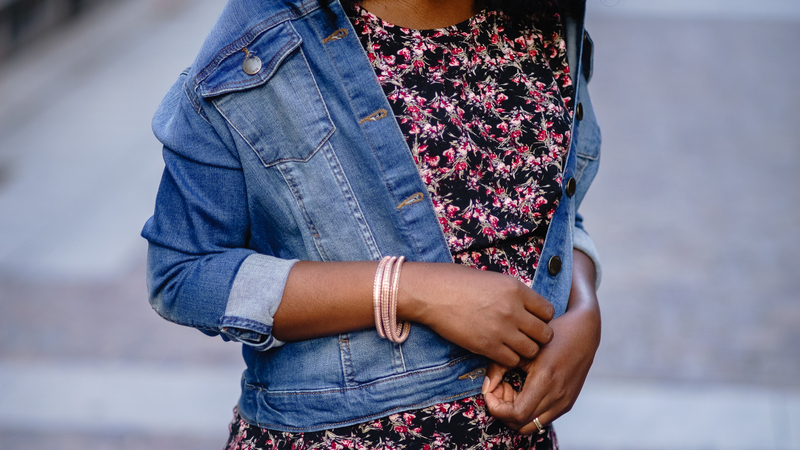 I don’t know which box I’d fit into..probably style explorer and if you’re like me don’t worry, you’re not alone. 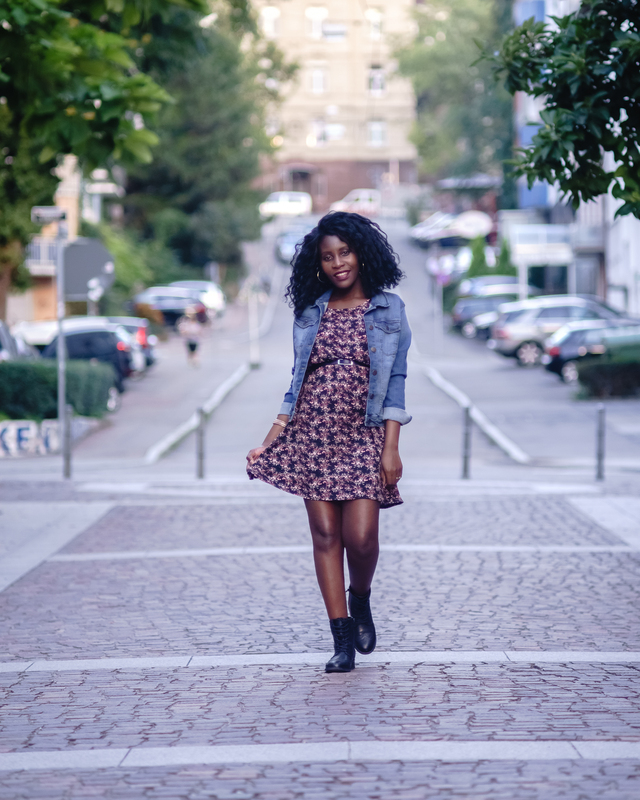 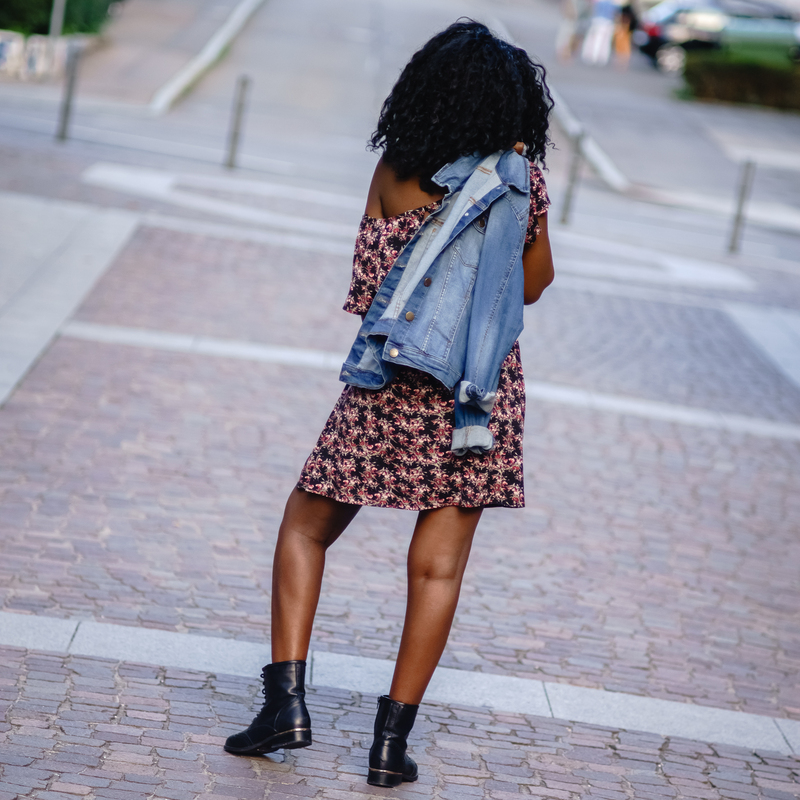 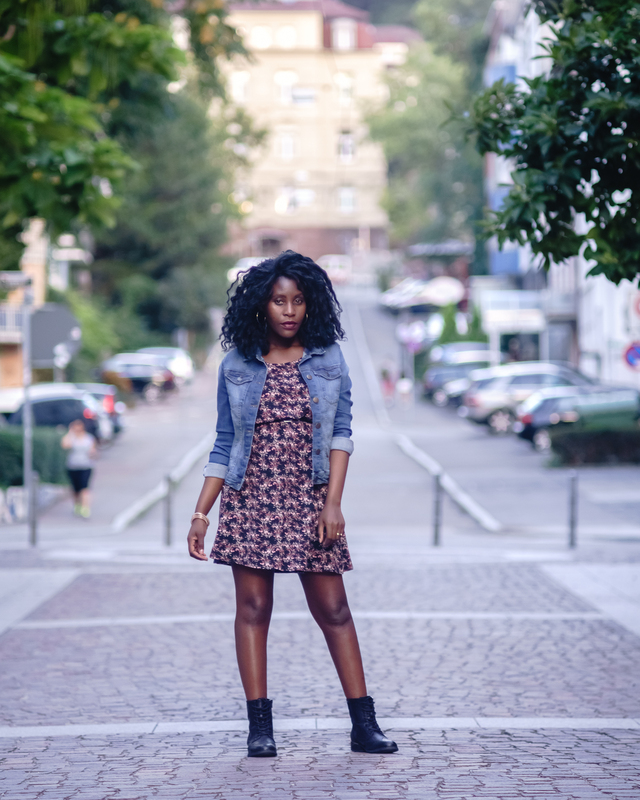 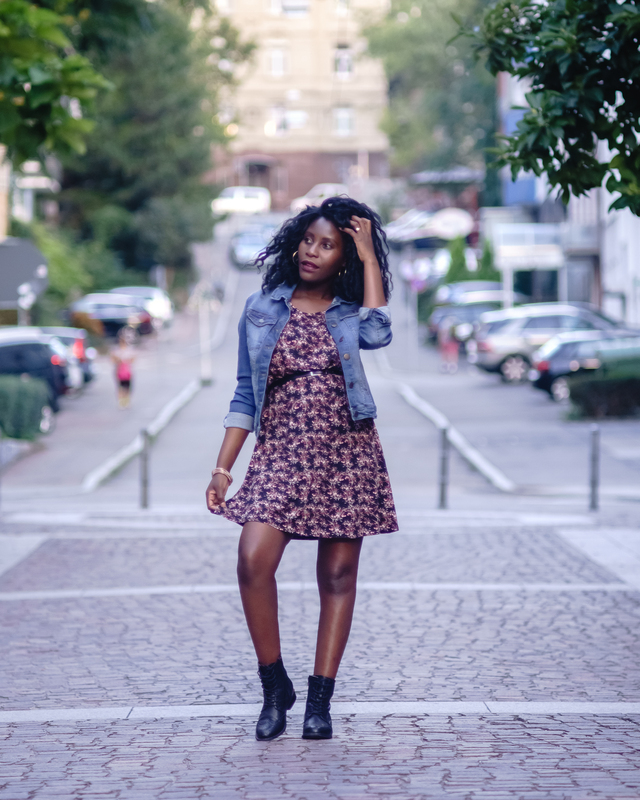 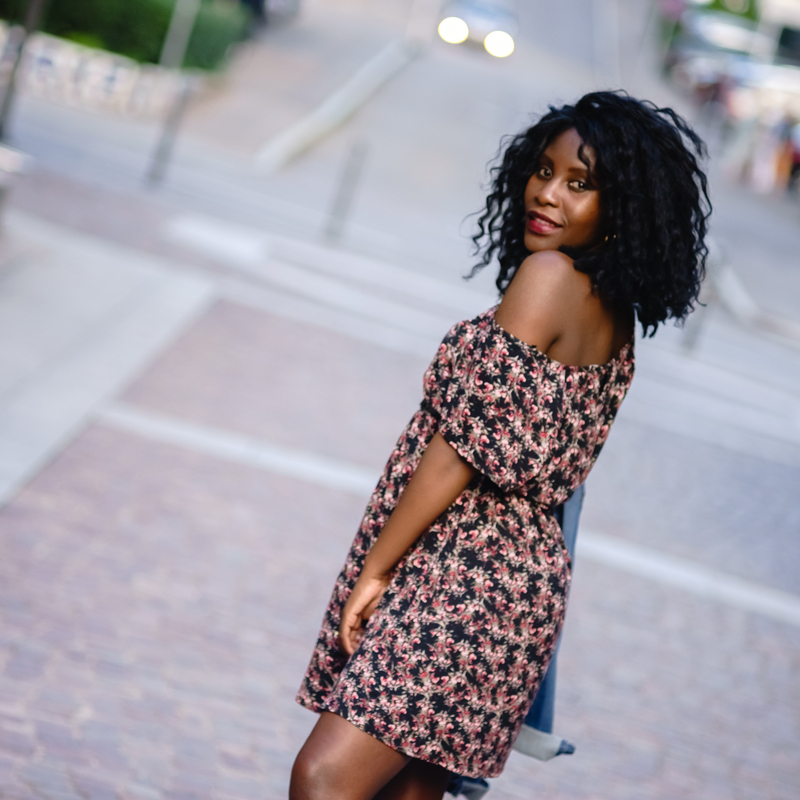 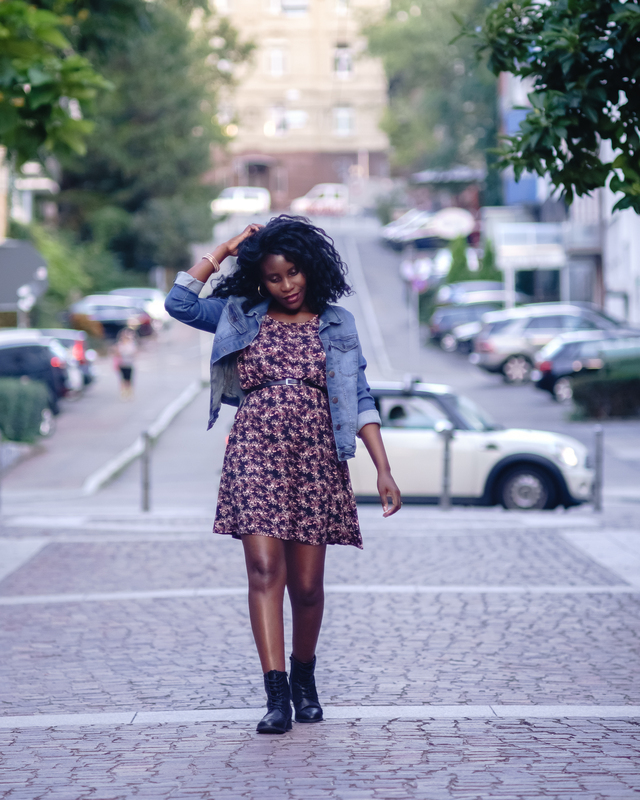 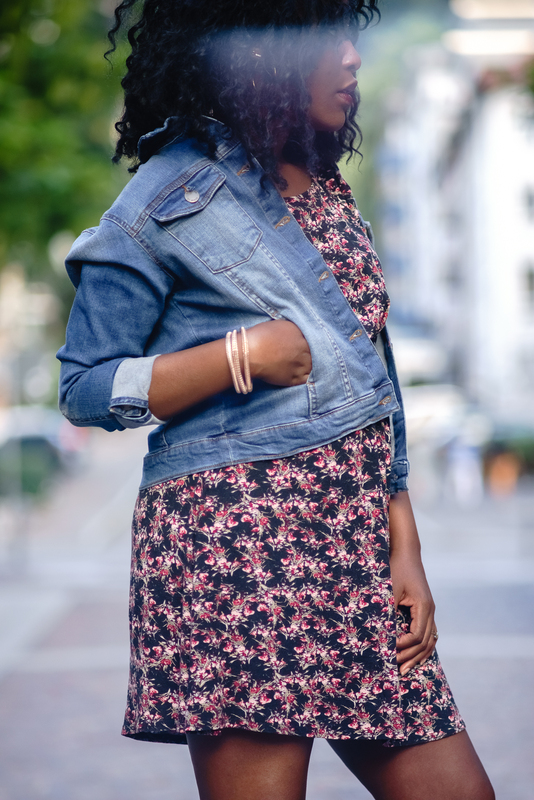 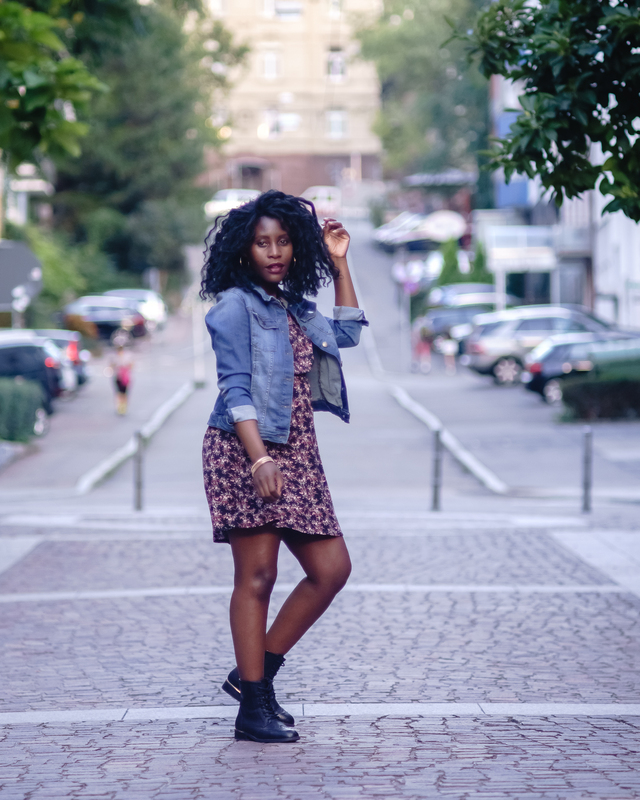 This day my look was a little on the bohemian side of style, very alternative to what I’d normally wear but love how it all turned out…a lovely summer dress with some army boots and a denim jacket dressed with so much ease and comfort.